My Car's a Spaceship, and My Spaceship's a Boy! 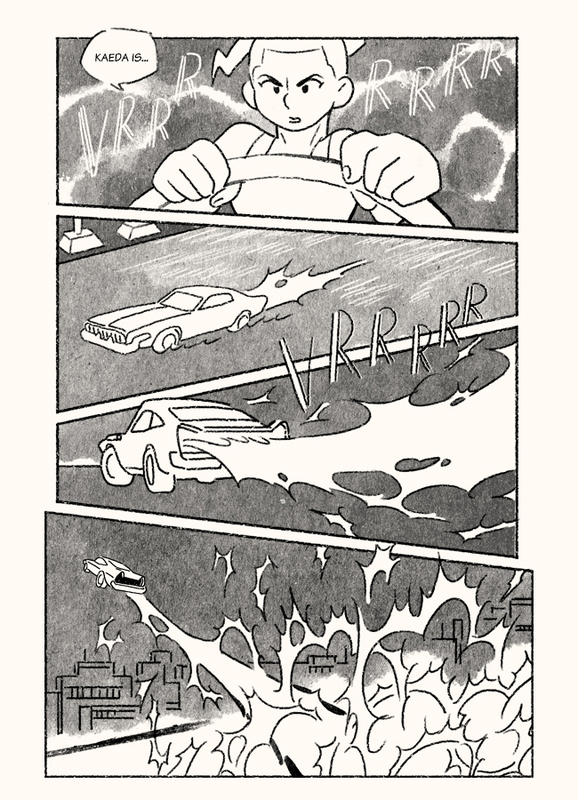 is a 32 pg comic about a car, a boy, a spaceship, you get the idea.. Drawn in 2016. MCAS is available for purchase on gumroad.